For a large enterprise, keeping the office safe is no joke. Unlike small firms which can just maintain a register or something, large firms need a full-fledged security system to assure the safety of their employee and visitors. At a given time, how many visitors are there in your office premises? Or how many were there the day before? These questions should always have a definite answer. Your security arrangements must always know about the visitors in the office. The out-dated version of a Visitor Management System is the sign-in sheet — a bit of paper normally kept on a clipboard or in a register at the reception. At the point when a guest arrives, they record their name, who they’re there to see, and the time. At that point, the staff sitting at the front desk informs the host that their guest is waiting in the entryway. Sooner or later, that sign-in sheet escapes, or destroyed, and another sheet shows up on the clipboard to record the following 10 or so guests. The accomplishment of any business requires close association with the right people at the right time. Visitors to an office frame the essence of these conferences. Anyway HSE is a prime worry to each organization and the safety procedure for guests begins with a suitable as well as a comfortable reception. This gives a crucial premise to powerful guest administration. Starlink India’s Visitor Management Software, an innovatively propelled apxplication changes the reception room to a sorted out process-one that will influence your guests to smile. Access Control Systems must always be very sophisticated yet effective. It is very important to make the visitor welcomed but to keep the security measures intact. The visitors shouldn’t feel harassed by the extensive security measures as well. 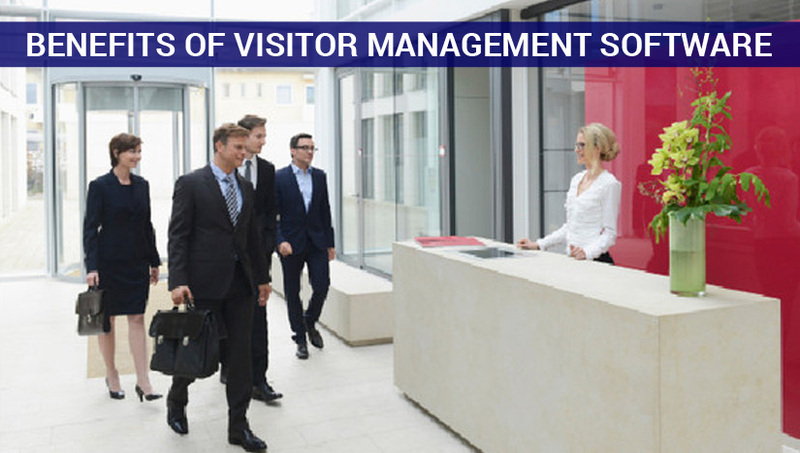 What does a good Visitor Management System do for your security? The door lock systems will prevent any guests to enter into the unauthorized areas and make any distractions for the working staff. With biometric visitor management software, your need for a receptionist can be minimized. You can still hire one to have a more human interaction with guests. You will know about the name, face and other details about the visitors. You will also be able to keep them safe from any problem inside the premises. With Visitor management system, you can forward your delivery notification to someone else if you are busy. No more registers or sheets to sign. All the data will go directly to the cloud.